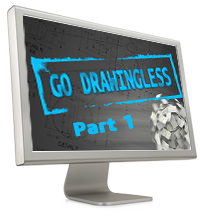 On this webinar you will get to know more about the benefits of using SOLIDWORKS toolset for smaller, faster, cheaper and lighter high tech product. You will get an instant understanding how concept tools, data management and detailed design tools can work in your behalf while bringing your product into the market. Furthermore you will get a detailed overview about the opportunities of PCB Electrical, virtual prototyping and technical communication. 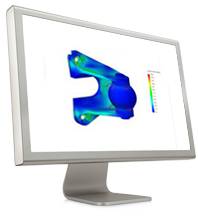 This webinar will also explain you more about design for manufacturability concept, design cost and sustainability. 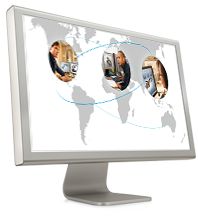 Discover the opportunities of 3D and give your company a change to increase the value of your products. 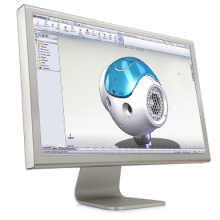 Create, validate, manage, communicate and collaborate buy using all the possibilities that SOLIDWORKS offers you!